We are delighted that our hybrid ferry, MV HALLAIG, has been shortlisted for the ‘Electric and Hybrid Propulsion System of the Year’ award in the inaugural Electric and Hybrid Award 2014. 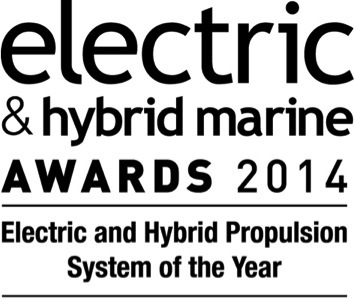 The winner will be presented in Amsterdam on the 26th June 2014 during the Electric and Hybrid Marine World Expo 2014. This event is dedicated to showcasing the very latest and next generation electric and hybrid marine propulsion technologies, components and solutions. It attracts an audience of propulsion system designers, ship owners and operators, boat builders, engine manufacturers, naval architects and military fleet operators/chiefs. The award ceremony will honour the world’s finest engineers, innovations and products in the electric and hybrid marine arena.